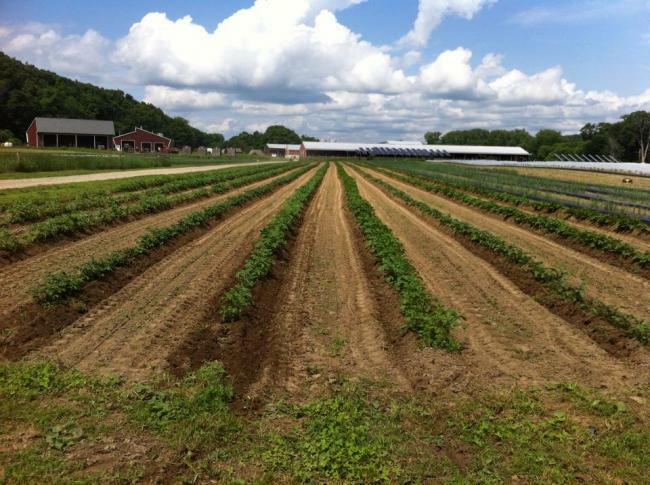 The UMass Student Farm grows certified organic produce and manages fourteen acres of land, split between the UMass Research and Education Farm in South Deerfield and the new Agricultural Learning Center, located on North Pleasant Street just north of the Amherst campus. The use of ecologically sound practices is a high priority, and each generation of Student Farmers continues to explore areas of growth and improvement for our environmental stewardship, while evaluating the trade-offs or benefits for our level of small-scale production agriculture. With each passing year of students at the helm, the Student Farm continues to grow dynamically, both in size and scope. In the 2016 season, we expanded our vegetable operation to eight of the fourteen acres we manage, continuing the pattern of steady growth from the previous year. We grew 48 different crops, including broccoli, brussels sprouts, swiss chard, sweet corn, carrots, eggplant, kale, kohlrabi, lettuce, onions, peppers, potatoes, squash, sweet potatoes, and tomatoes. In 2017 we are further expanding to ten acres of production, with increased wholesale plans and a larger CSA membership! The Student Farm markets produce in a variety of ways, giving students experience in both wholesale and direct marketing of vegetables. 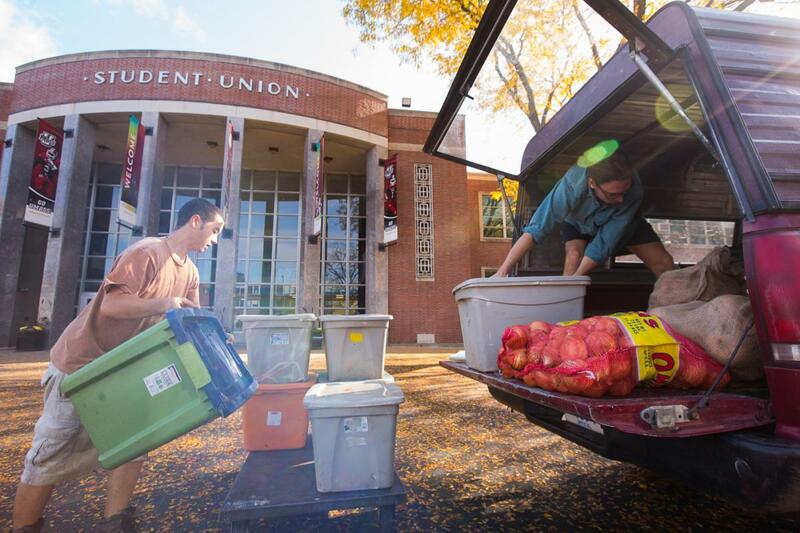 Earthfoods Cafe, a student-run business and our longest-standing customer, sources a significant amount of their produce from us during the fall semester. We also deliver directly to the UMass Dining Halls, fostering a link between the general student populace and food that is grown directly on their campus. In 2012, we began developing a relationship with Big Y Supermarkets, which has evolved into a weekly delivery to their Amherst and Northampton stores through most of the summer and fall, as well as Big Y's continued support and enthusiasm for sustaining the program. 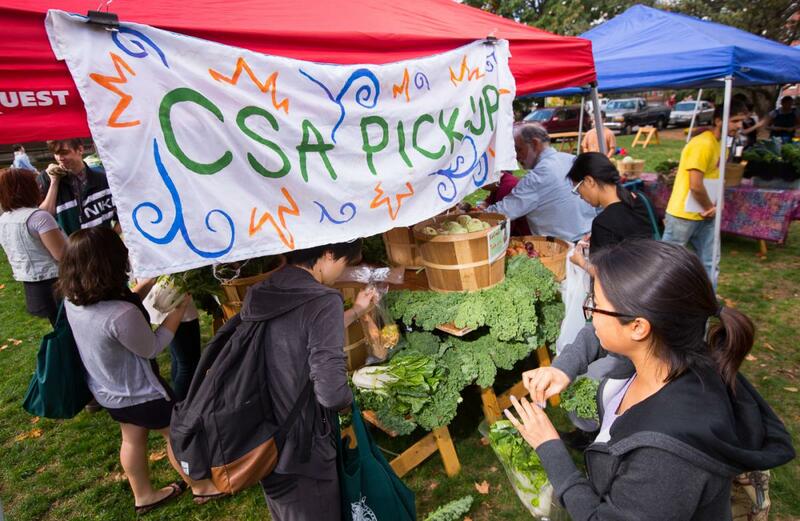 In 2010 we started an on-campus CSA, marketing Fall vegetable shares to Faculty, Staff, and Students. By 2016 this grew to a 100 member CSA, as well as a weekly outdoor Fall Farmer's Market on the Goodell Lawn on Fridays. To schedule a visit or volunteer send us an email at studentfarm.enterprise@gmail.com. Questions? Comments? Email us, we'd love to hear from you! 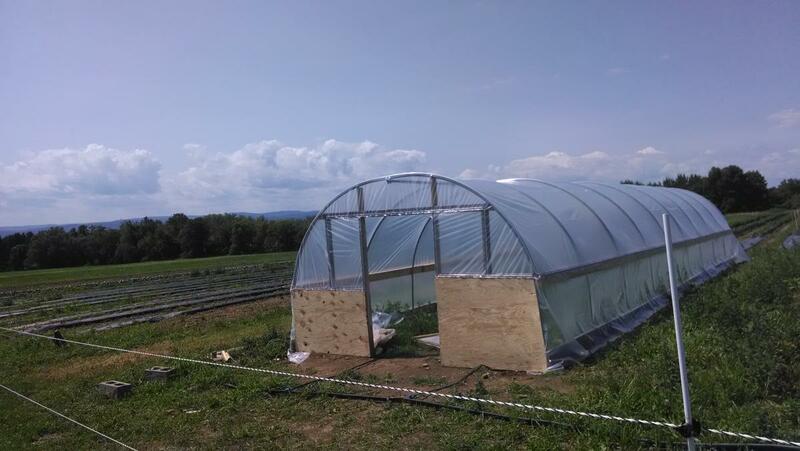 If you can afford to do so, please consider donating to the Student Farm in order to help us continue to run and expand our farm to better serve you. Regardless of your contribution level, we are beyond humbled by your continued support. Thank you very much!